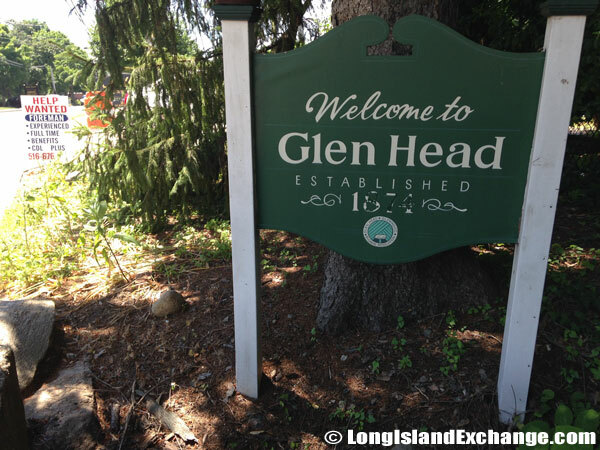 Glen Head is a hamlet (census-designated place) located in Nassau County, on the North Shore of Long Island, New York. 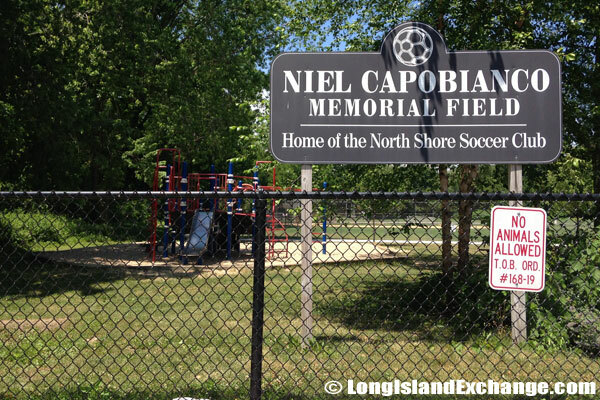 It is in the Town of Oyster Bay and a part of North Shore School District. 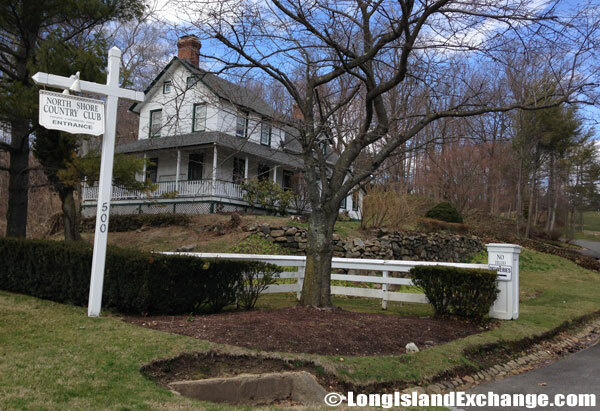 Glen Head is listed as one of the wealthiest zip codes on Long Island according to Newsday’s home value listings. As of 2010 census, there were 4,697 people, 1,718 households, and 1,320 families residing in the CDP. The median income for a household in the CDP was $99,234, and the median income for a family was $123,229. 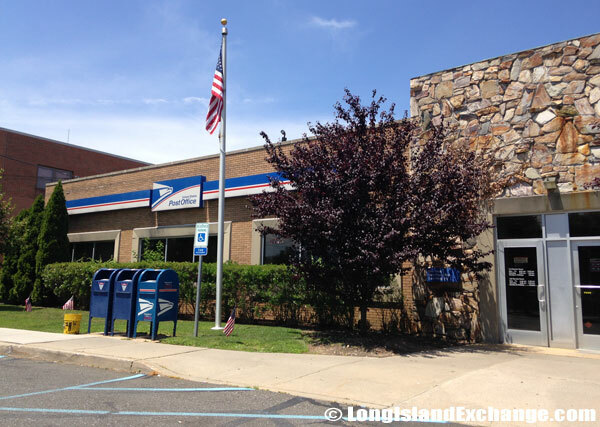 The latitude of Glen Head is 40.835N. The longitude is -73.624W. It is in the Eastern Standard time zone. Elevation is 115 feet. 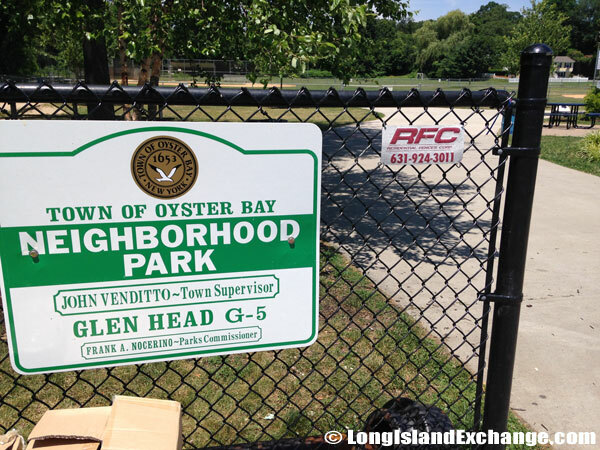 A sign welcomes visitors and residents to Glen Head, a hamlet in Nassau County, on the North Shore of Long Island. 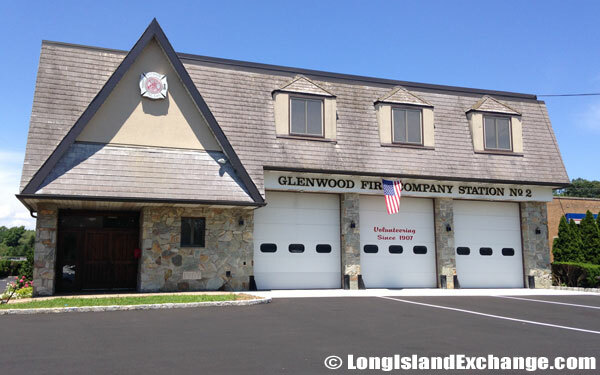 The Glenwood Fire Company Station 2, of the Glenwood Landing Fire Department, a volunteer fire department chartered in 1907, provides fire and rescue services to the unincorporated villages of Glen Head, Glenwood Landing, the incorporated village of Brookville and part of the incorporated village of Roslyn Harbor. 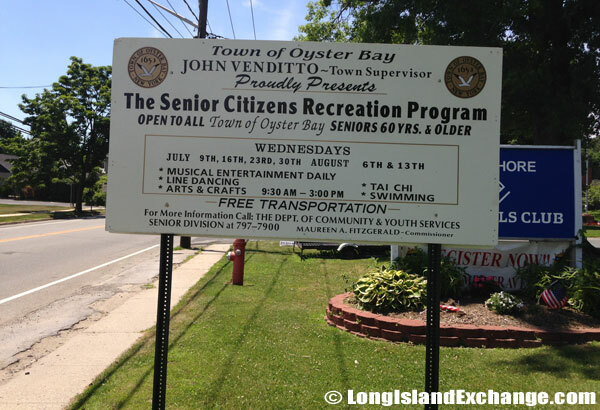 The Glen Cove Senior Center, dedicated to enriching the lives of senior citizens in Glen Cove, Glen Head, Glenwood Landing and the Village of Sea Cliff. The former estate of Judge Townsend Scudder, the North Shore Country Club has been in existence for 100 years. 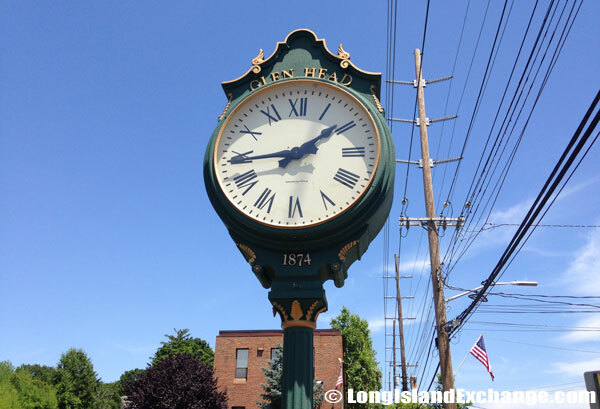 Glen Head was once part of the large Cedar Swamp area east of Hempstead Harbor but not the part 17th-Century Dutch and English pioneers cared about. They went around its 200-foot hilly terrain for the more easily farmed land a few miles east around Brookville. Glen Head waited about 100 years before farmhouses appeared in any number. 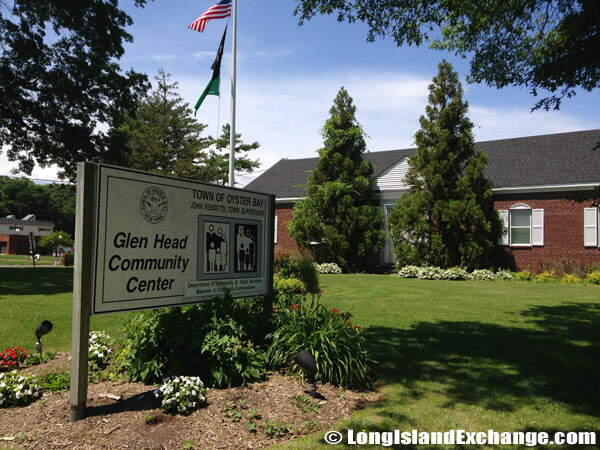 Glen Head Community Center, 200 Glen Head Road. 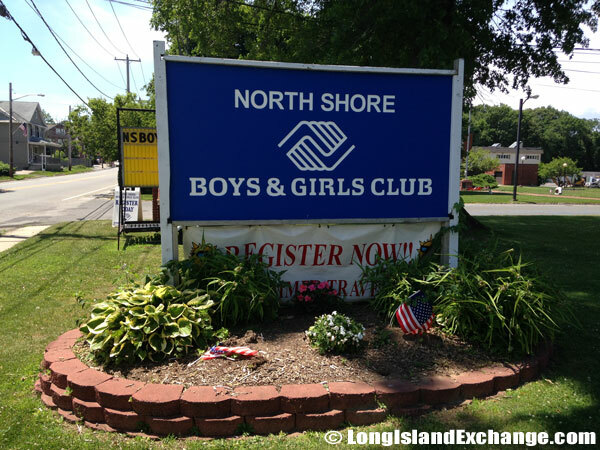 North Shore Boys & Girls Club. A stone marks the Francis M. Gaynor Park, 196 Glen Head Road. 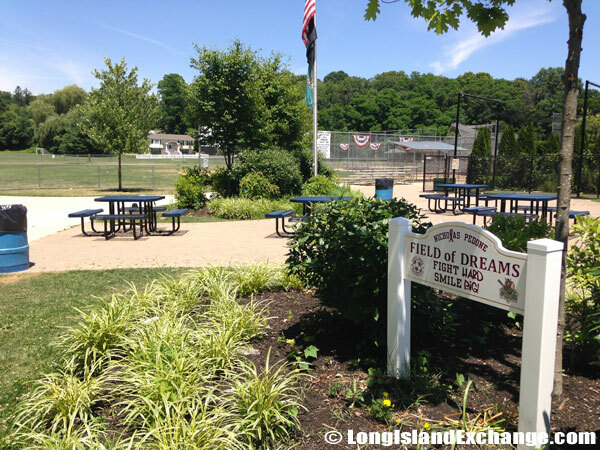 Neighborhood Park in the Town of Oyster Bay . In 1850, the Duryea starch factory, said to be one of the country’s largest industrial plants attracted hundreds of workers, many of whom settled in the hamlet. Glen Head also had an early brick factory, boat-building and other blue-collar crafts. 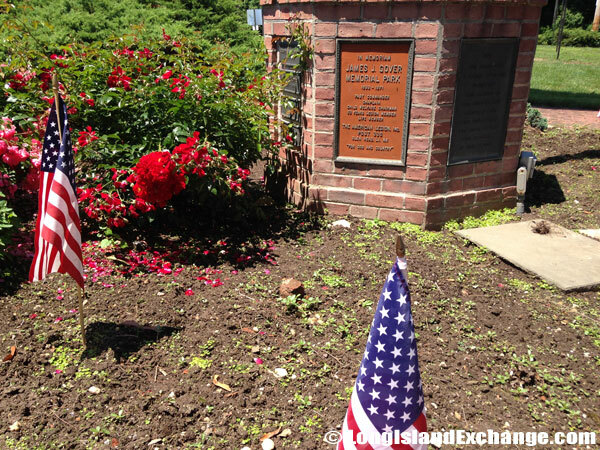 Early in the century, Glen Head, a 1.6-square-mile unincorporated part of the town, attracted many Norwegian and Polish immigrants, but since World War II the influx has been largely Italian with an approximately 29% of total races living to the area. 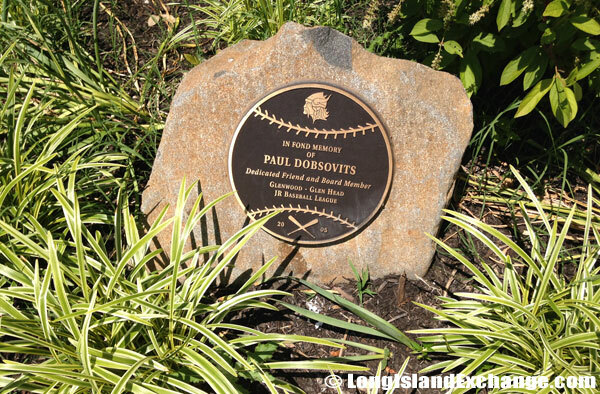 In Memory of John A. Dobsovits, age 62, of Sea Cliff, passed away after a long battle with prostate cancer on March 8, 2010 at 12:05 a.m. 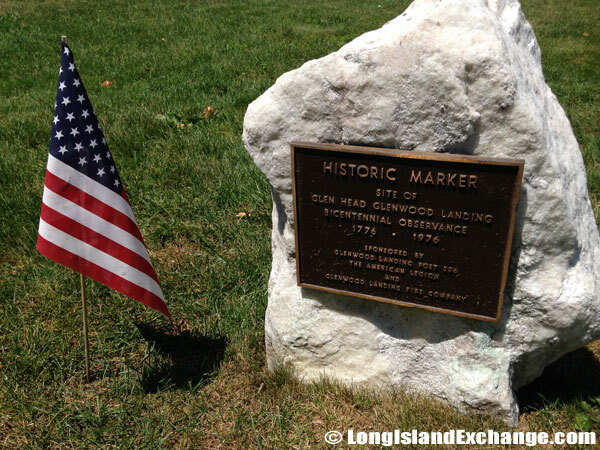 Historical marker in Glen Head for the Observance of the Bicentennial. 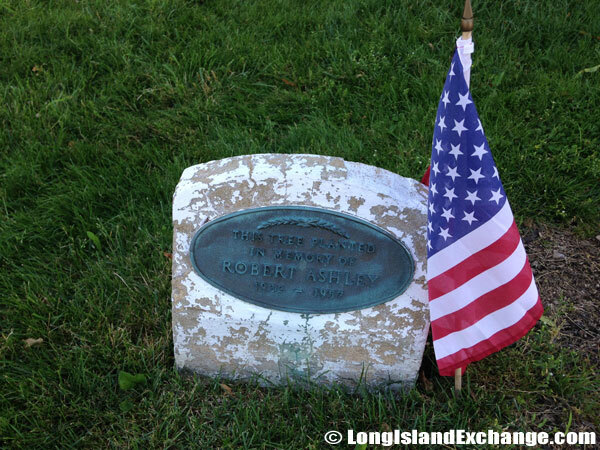 The stone which marks the spot of a planted tree to honor Lt. Robert Ashley, a US Navy jet pilot from Glen Head who was killed in 1957 when the wing of his F-107 developed a structure problem, failed and came off the plane. 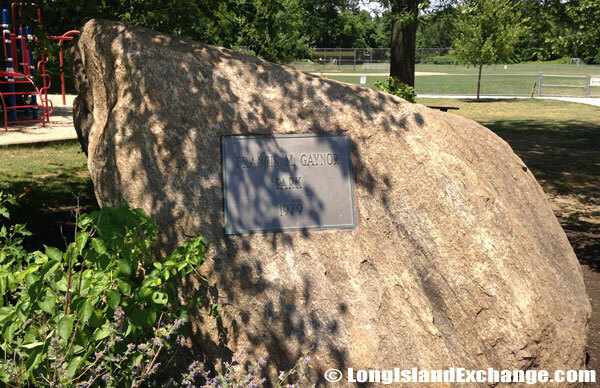 In memorial of James J. Gover Memorial Park, 1893 – 1971. Past Commander, Chaplain, Child Welfare Chairman, 50 Years Legion Member, Life Member. 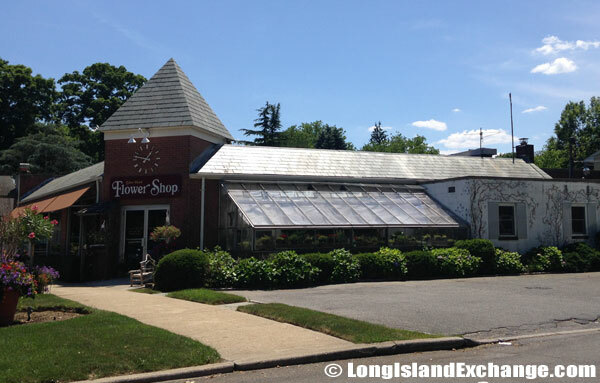 The American Legion Post 3365, Glen Head, LI, NY..
Glen Head Flower Shop & Greenhouse. There were 1,717 housing units in Glen Head and it was all located in urbanized areas and none were located in a rural area. The home-ownership rate is about 85%. 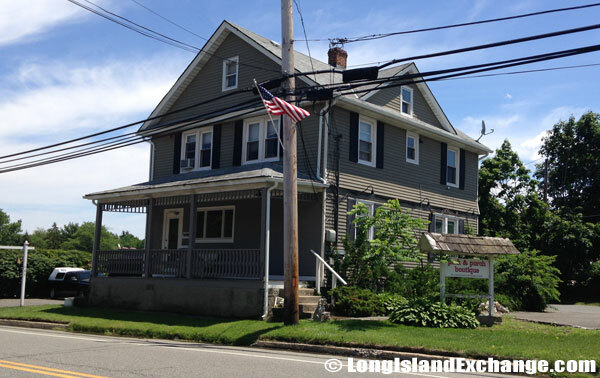 Glen Head’s vacancy rate including seasonal lodging is about 2%. The average household size is 2.75 people. 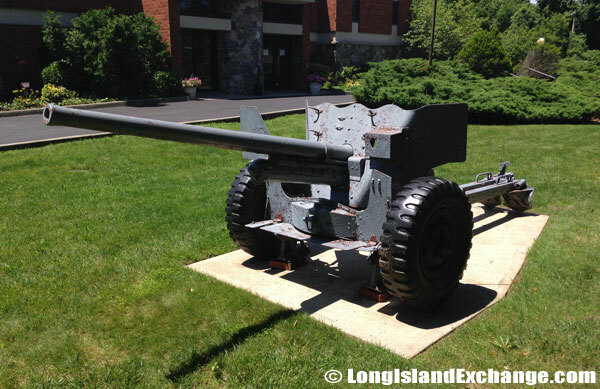 An Old War Cannon site on the lawn of the American Legion Post 336. 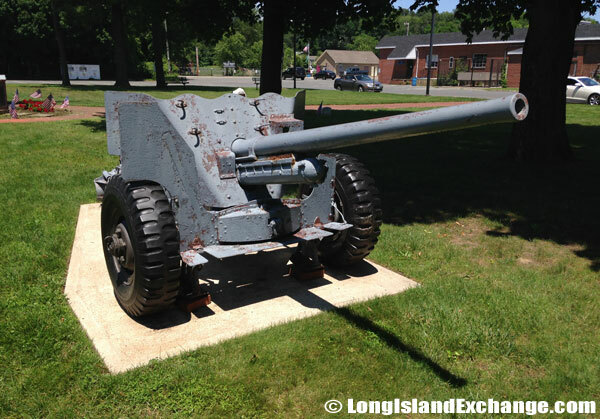 An Old War Cannon site on the loan of the American Legion Post 336. 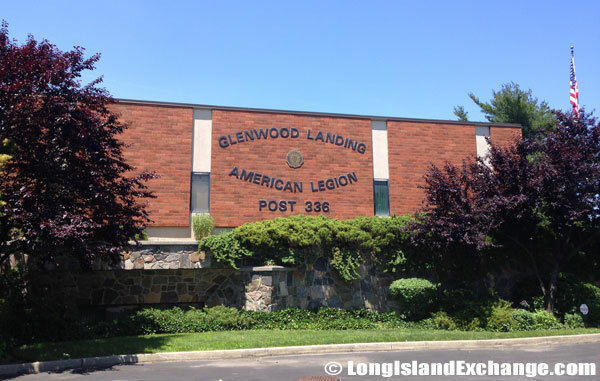 The American Legion Post 336. Pink and Porch Boutique, 185 Glen Head Road Glen Head. 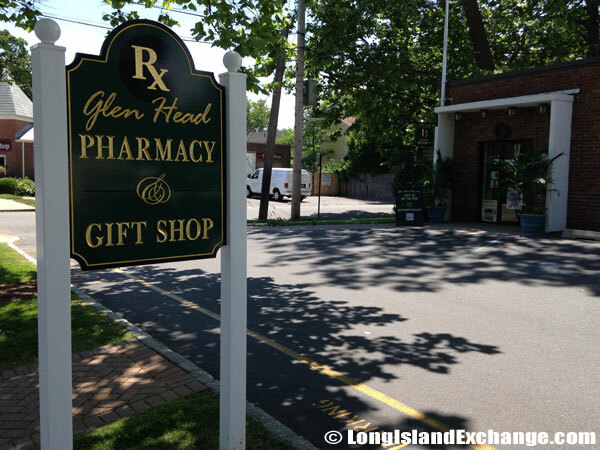 Glen Head Pharmacy, 699 Glen Cove Avenue. 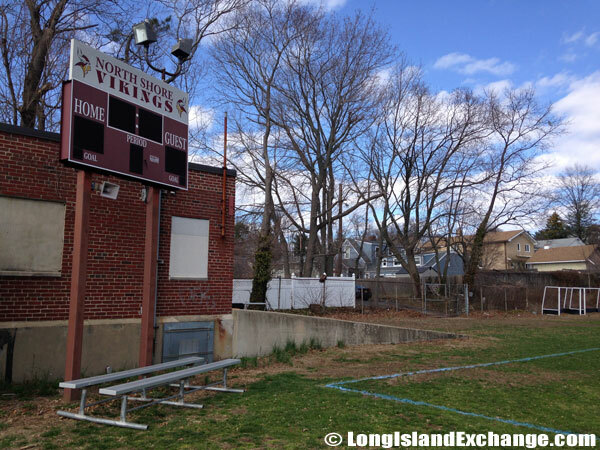 A score board at the Home of the North Shore Vikings, in North Shore School District. North Shore School offer quality education and nurture their students in learning and in the powers of mind and body. As of 2006, approximately 841 students attend North Shore High School. The school helps develop each child’s awakening into confident young adulthood that requires guided engagement with vital ideas and events of the past to realize fresh possibilities and discoveries for the future. 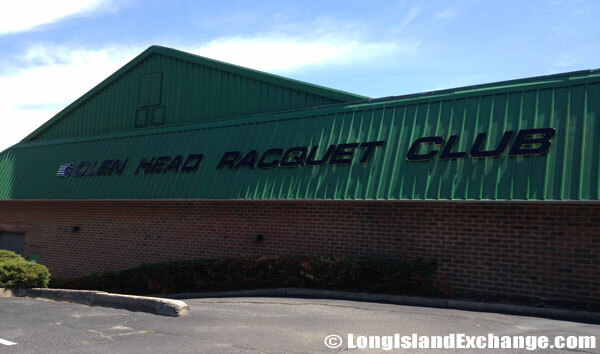 Glen Head Racquet Club, a six court tennis facility. 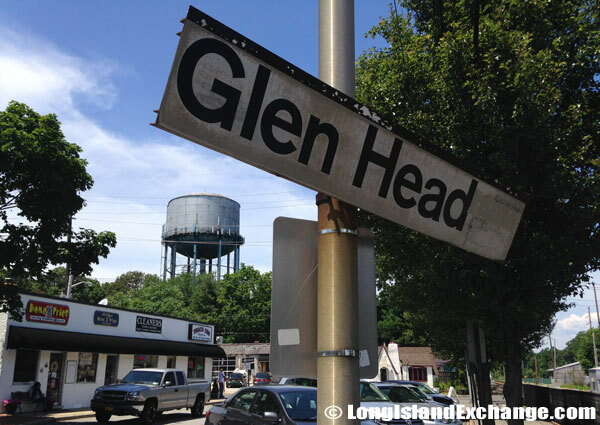 A sign for Glen Head sits crooked at the Long Island Rail Road Glen Head station. 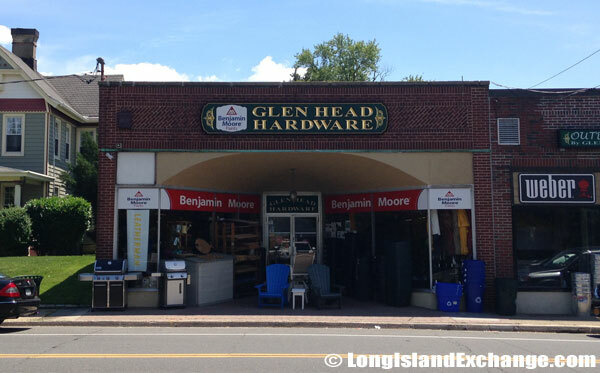 Glen Head Hardware store brings old style general store-like charm to the neighborhood. It is the oldest business structure in Glen Head. 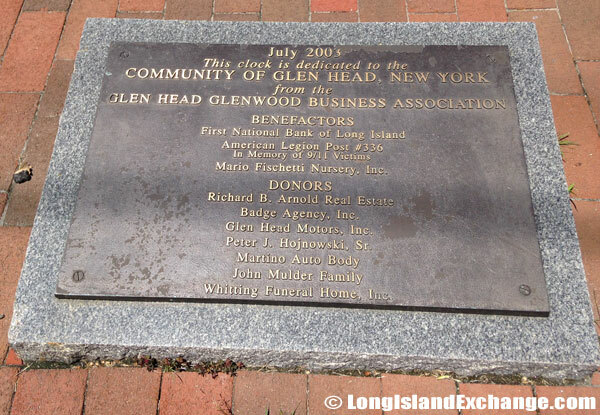 An honoring plaque and clock for Glen Head Glenwood Business Association, advocating for local businesses for more than 40 years, lists it benefactors and donors. 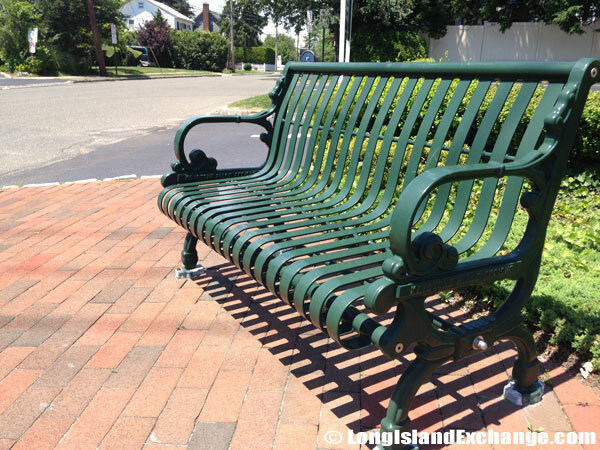 A park-style bench sits empty near the commemorative clock in Glen Head. Glen Head Clock Monument, dedicated by the Glen Head Glenwood Business Association.